Ticket prices alone do not cover all the costs of our theatre. We depend on individual Memberships (Friends of the Theatre) and Corporate Sponsorships. 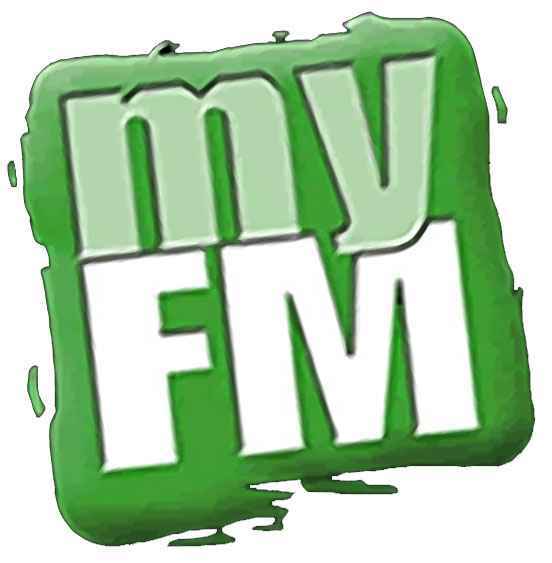 Click here to download our Friendship Form. Our Sponsors are important to us! We would be happy to discuss a 'Tailor Made' Package. 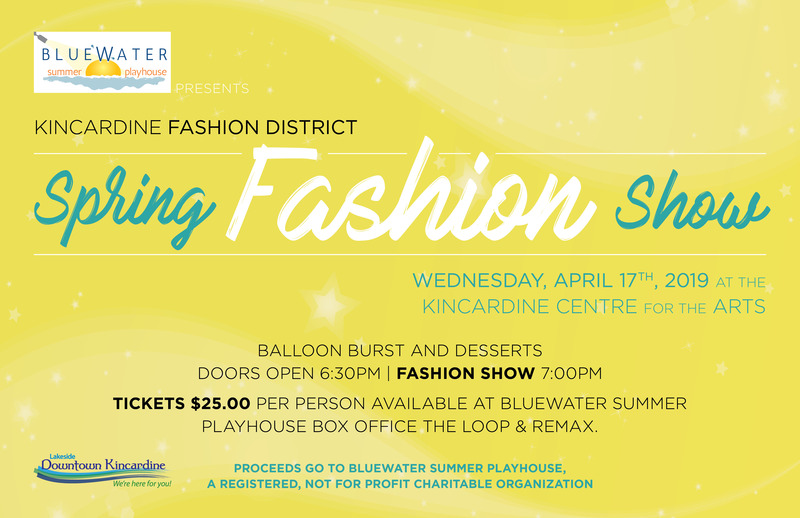 Kincardine Fashion District Spring Fashion Show- Wednesday, April 17, 2019 at the Kincardine Centre for the Arts. WE ARE GOING TO A NEW TICKETING SYSTEM THIS YEAR TO BETTER SERVE YOUR NEEDS! WE WILL BE SELLING ONLINE TICKETS THROUGH TICKET-SCENE. YOU WILL BE ABLE TO CHOOSE FROM ALL OF OUR CABARET STYLE SEATING TABLES. PLEASE NOTE THAT THERE IS A SERVICE CHARGE FOR THIS THAT IS PAID DIRECTLY TO TICKET SCENE. YOU WILL OF COURSE STILL BE ABLE TO BUY YOUR TICKETS DIRECTLY THROUGH THE BOX OFFICE AS WELL. OUR BOX OFFICE TICKET SYSTEM SET UP HAS RUN INTO A SMALL GLITCH - WE HOPE TO BE UP AND RUNNING BY WEDNESDAY, APRIL 17TH. THANK YOU FOR YOUR PATIENCE!